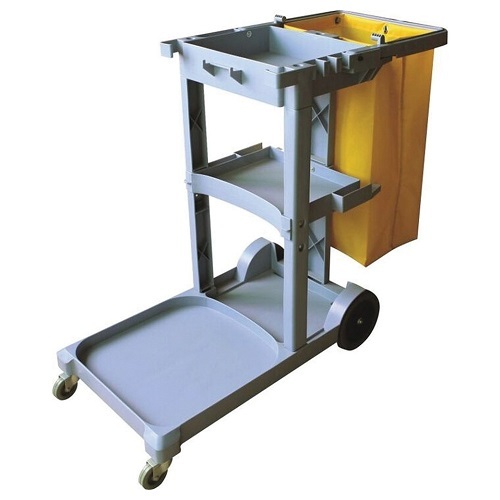 The Cleanlink Janitors Trolley is the perfect tool for cleaners. With 3 tiers of compartments to carry an array of accessories and a waste storage bag. 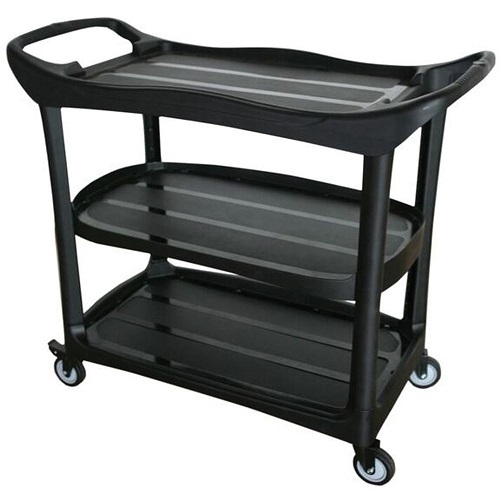 Large rear wheels and front swivel castors allow smooth effortless mobility. 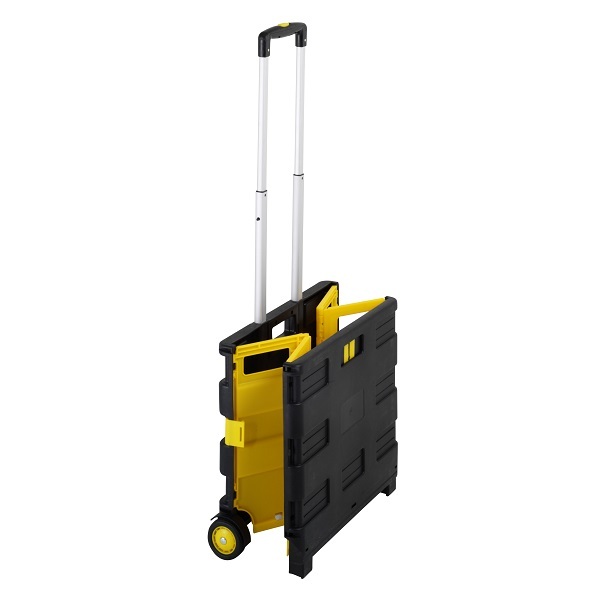 Sturdy heavy duty plastic construction - 2 waste storage bags included. Flat packed for transport and easy to assemble. The Cleanlink 3 tier Utility trolley is a versatile accessory. 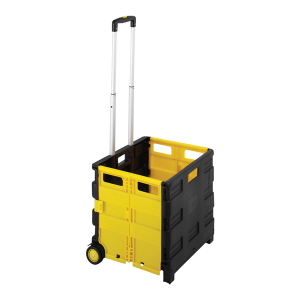 Ideal for general cleaning, mechanical workshops or any warehouse environment. 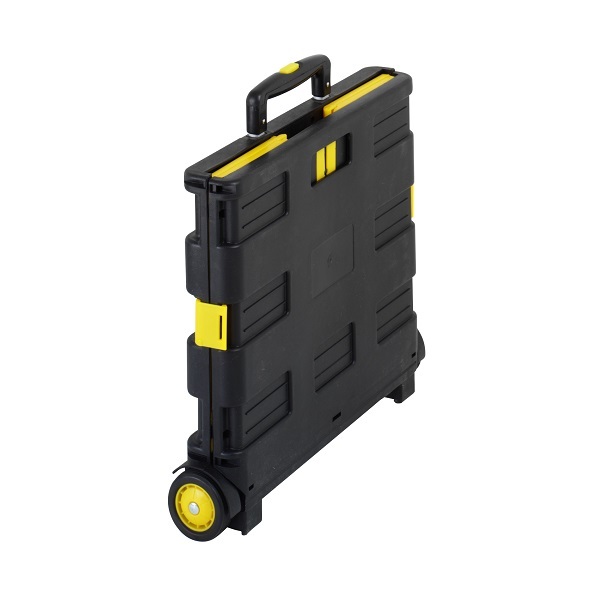 Quick and easy to assemble with heavy duty lockable castors. Flat packed for easy transport.